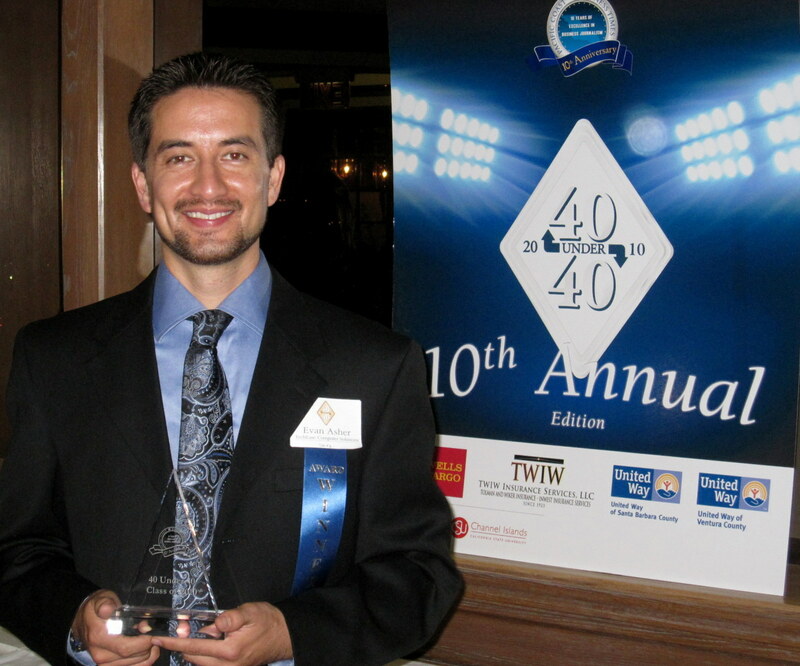 We were very honored last night to receive the 40 Under 40 Award at the Pacific Coast Business Times Awards Gala at the top of the Topa Towers in Oxnard, CA. TechEase co-founder Evan Asher was recognized for contributions to the community working with non-profit partners such as The Boys and Girls Club, Women’s Economic Ventures, SEE International, and many others. 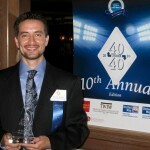 “I feel very fortunate, and this would not be possible without the help of my business partner David Robin, my wife Amber Asher, all of the incredible people we’ve had working at the TechEase family over the years, and our loyal clientele and community partners who have been so supportive.” said Asher upon receiving the award.